Here’s your chance to dust off those winter cobwebs with Pavilion Road’s spring competition! The winner and their guest will enjoy a spring beauty makeover at Cosmetics a La Carte, blow dry at Salon Sloane and complimentary drinks and cakes at The Roasting Party. To enter, ‘like’ Pavilion Road’s competition post, tag a friend who you would like to share your prize with, and make sure you are both following @pavilionroad on Instagram. The competition will start on Wednesday 20 March and will end at 11.59pm on Wednesday 27 March 2019. The winner will be chosen at random and notified on Thursday 28 March 2019. Booking is necessary ahead of visiting Cosmetics à la Carte, Salon Sloane and The Roasting Party. 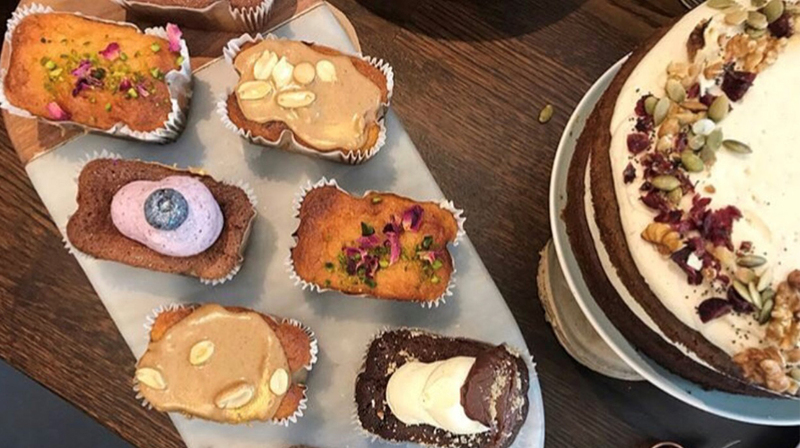 The total value of drinks and cakes at The Roasting Party is £15. 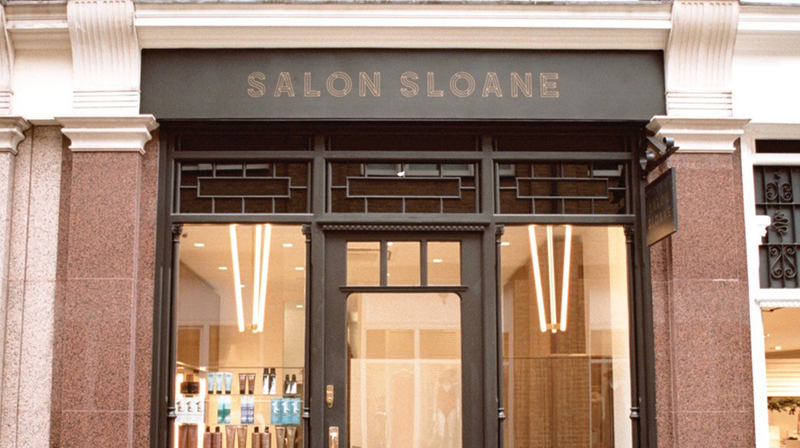 Salon Sloane and Cosmetics à la Carte reserve the right to choose a stylist and make-up artist for the winner and their guest.